Alan and I like nothing better than to travel to a little-known destination. It feels like we’re making a discovery that no one else knows about. Of course, you’re off-the-beaten-path travel ideas might be totally different from ours. What do you think of our suggestions? 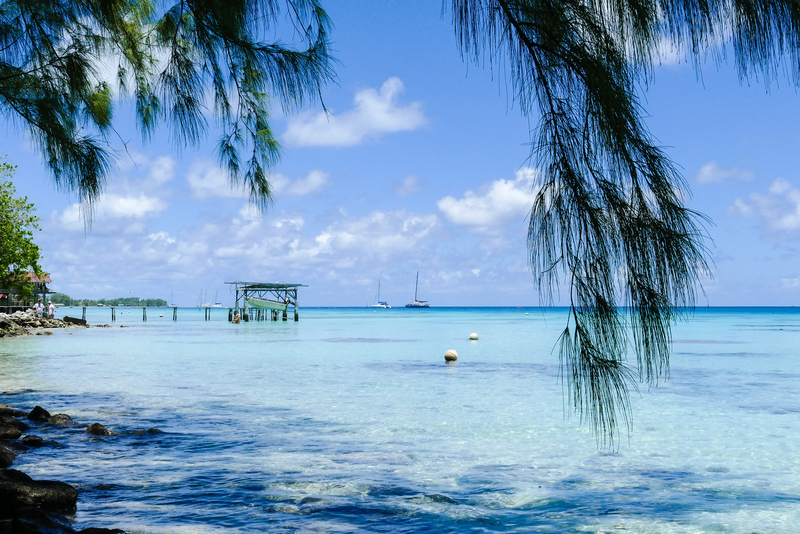 If you’re looking to visit an off-the-beaten-path travel paradise, look no further than French Polynesia. However, if you’re really looking for something special, visit the beautiful Fakarava atoll. Those looking to explore Croatia would be wise to take a hiking adventure in Plitvice Lakes National Park, renowned for its breathtaking lakes. 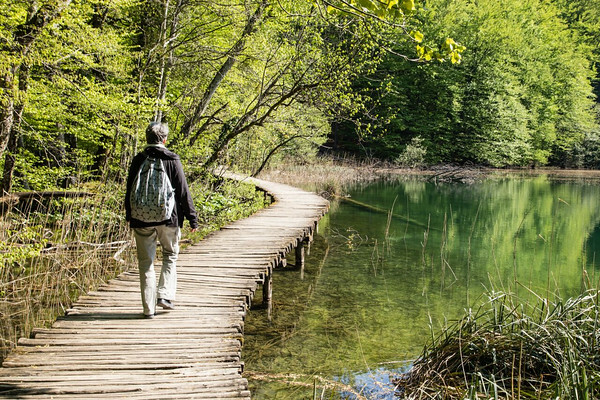 Take a look at the spectacular photos while Hiking in Plitvice Lakes National Park. Alan and I are huge fans of driving the country lanes and dirt roads of America. On a visit to Grand Staircase-Escalante National Monument in southern Utah, we chose to take the Burr Trail. 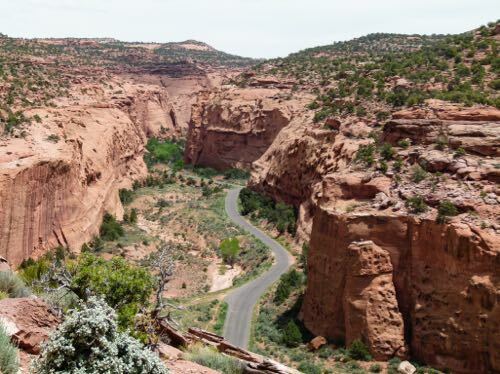 Check out our experience Driving the Burr Trail. Living in Montana offers an endless amount of travel opportunities, especially for those that love road trips and off-the-beaten-path adventure! To read more, click on: Montana Off the Beaten Path. 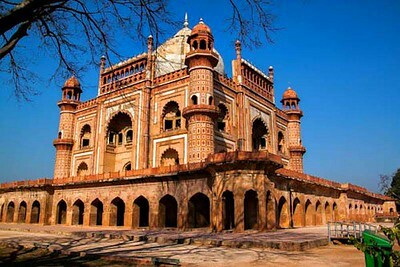 If you’ve ever wondered what a visit to India is like, come with us as we take you on an off-the-beaten walking tour of wonderful and exotic Delhi. 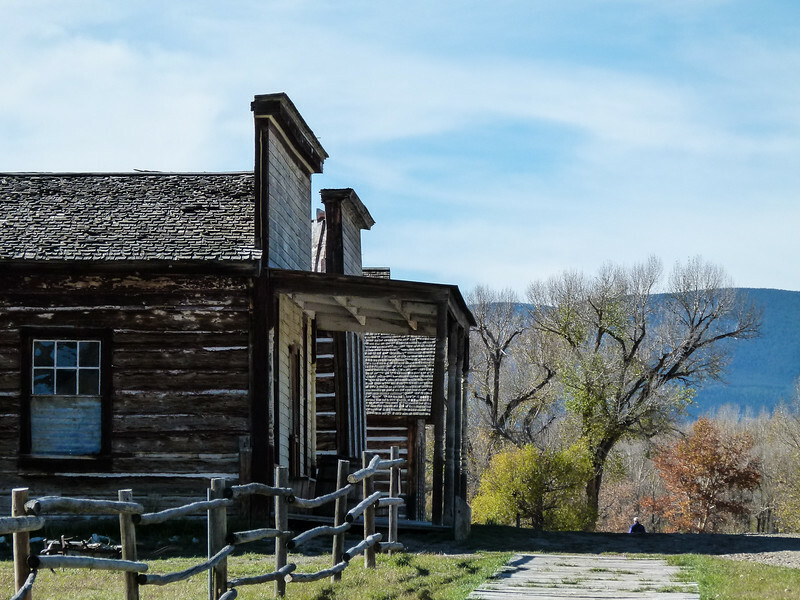 Situated at 7,700 ft in the San Juan Mountains, Ouray is a former mining town and makes for a quaint counterpart to upscale Telluride—a skip and a jump over the mountains to the west. 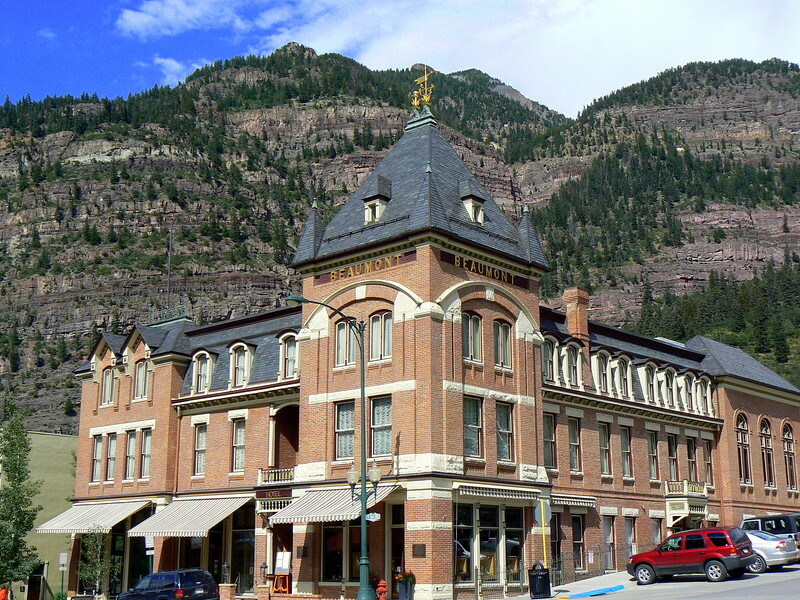 Click on Off-the-Beaten-Path in Ouray, Colorado to read more about our experience. If you’re planning an Alaska Highway road trip, don’t miss driving the Cassiar Highway in northern British Columbia for isolation, scenery and an in-the-middle-of-nowhere vibe. 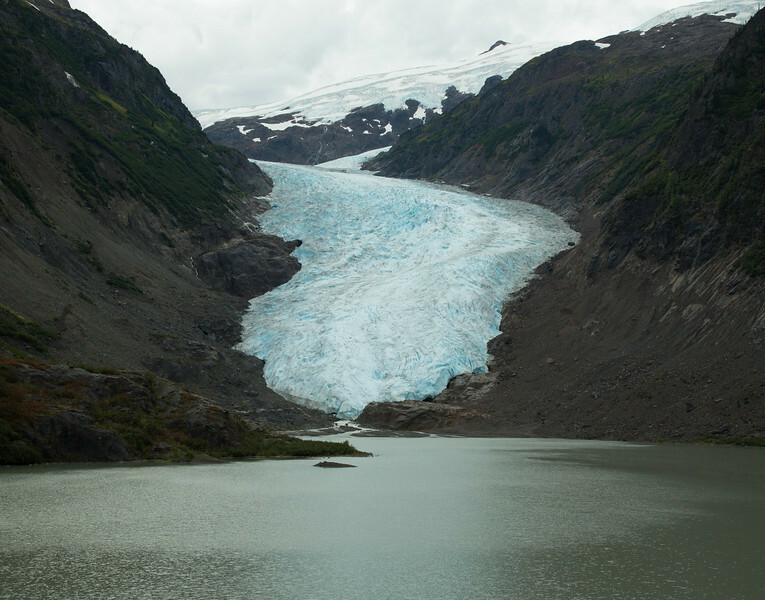 Check out our Tips for Driving the Cassiar Highway. On a Florida Keys road trip, I didn’t expect to find so many fun choices of funky things to do in the Florida Keys. 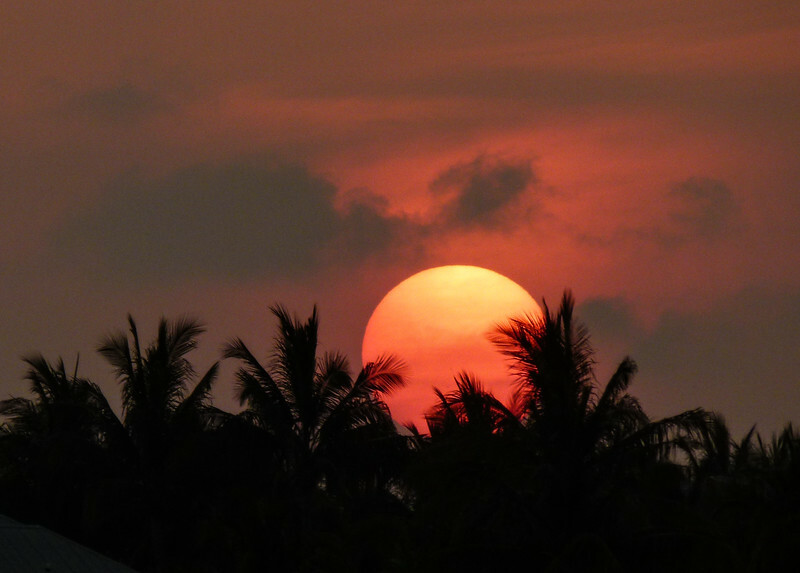 Click on Five Funky Things To Do in the Florida Keys to read more about our experience. Would you like to learn how wines are blended to create the perfect mix of acidity, tannin, sweetness, fruit and body? Click on Blending Wine at Raffaldini Vineyards and Winery to read more about our experience creating our own wine variety. Are you planning a spring trip to Florida? Don’t spend all of your time at the beach. Be sure to visit the butterflies. To read about our experience, click on Celebrate Spring with Florida’s Butterflies. Live the way grandma did by shopping at Mosswood Farm Store in Micanopy, Florida. It’s a fun off-the-beaten-path look at the past. Click this link to read more about our experience: Old is New Again at Mosswood Farm Store. When you travel to Canyonlands and Arches National Park near Moab, Utah, save time for the short drive to Dead Horse Point State Park. 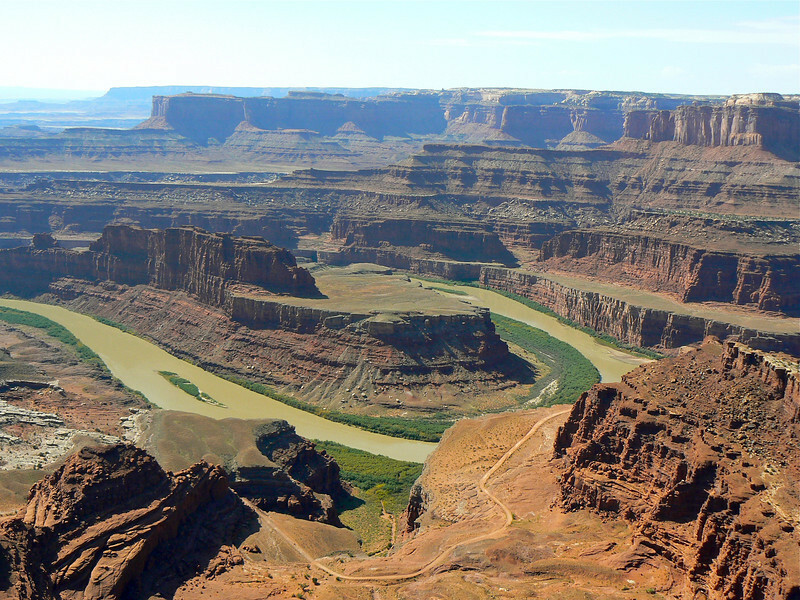 To read about our experience, click on Visit Dead Horse Point State Park. Cobblestone streets, a 1580′s era town hall with a frescoed facade, outdoor cafes on a plaza bordering a mountain lake, a fairy tale looking island in the middle of that lake—atmosphere, atmosphere, atmosphere. 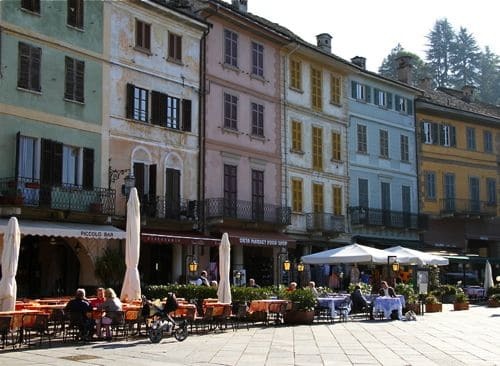 Click on Orta San Giulio: Northern Italy at Its Best to read more about our experience. For anyone planning a trip through France, exploring the picturesque countryside and off-the-beaten-path villages like Perouges is a must. 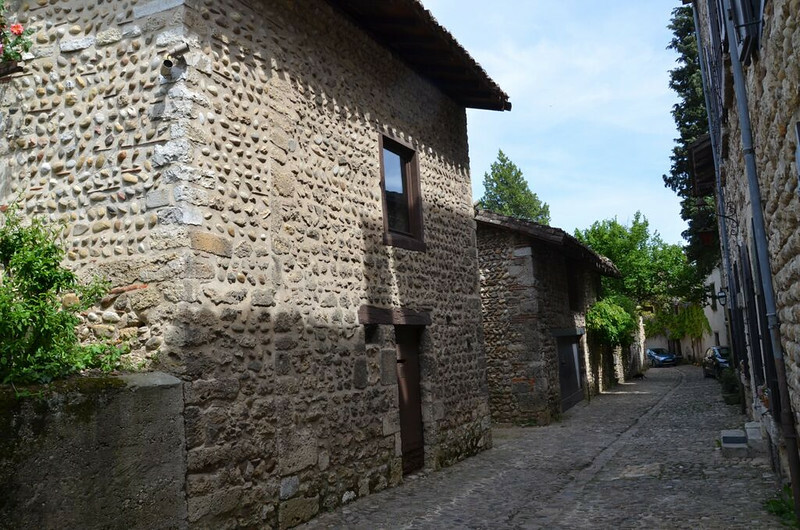 Click on Exploring the French Medieval Village of Perouges to read more about this medieval town. Discover a walkable German city with cobblestone streets, historic half-timbered buildings and a castle that sits in the middle of a lake on a charming walking tour. 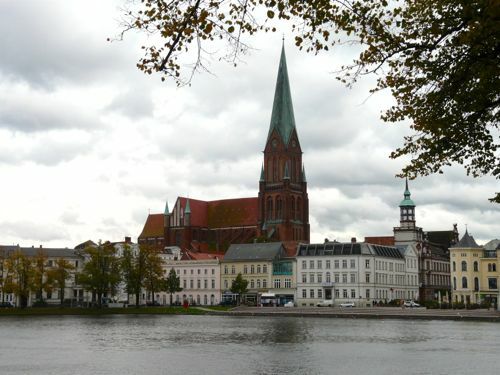 To read about our experience, click on Take a Walking Tour in Schwerin.